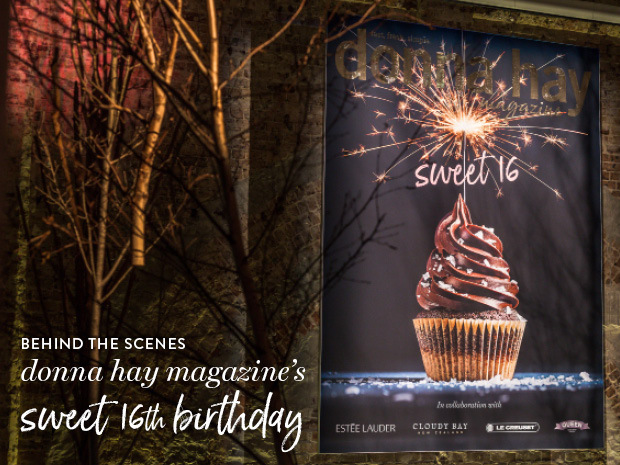 In her signature style, Donna celebrated the magazine’s sweet 16th with an elegant and intimate event. Just like crafting a magazine, putting together an event takes a team, a vision and a whole lot of work behind the scenes. 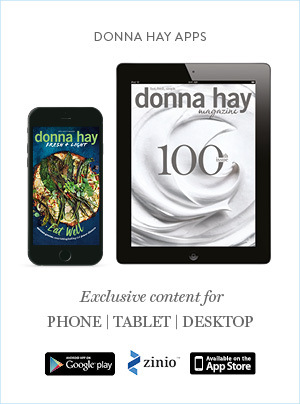 What lies at the heart of any donna hay celebration? Cake, of course. And lots of it! 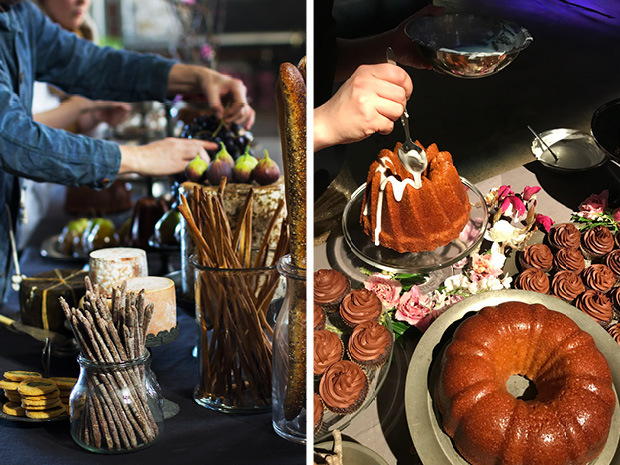 Our trusted Queen vanilla was in constant demand amidst days of whipping, mixing and baking, inching ever-closer to the party vision - a cake table like no other! The day arrives. There are tables to be dressed, miles and miles of cake stands to be polished, positioned and then repositioned. 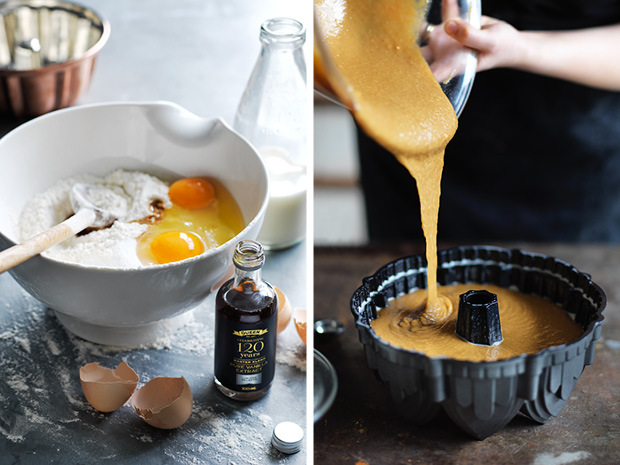 And then there’s the drizzle… the all-important, perfectly placed icing, chocolate and caramel drizzle. 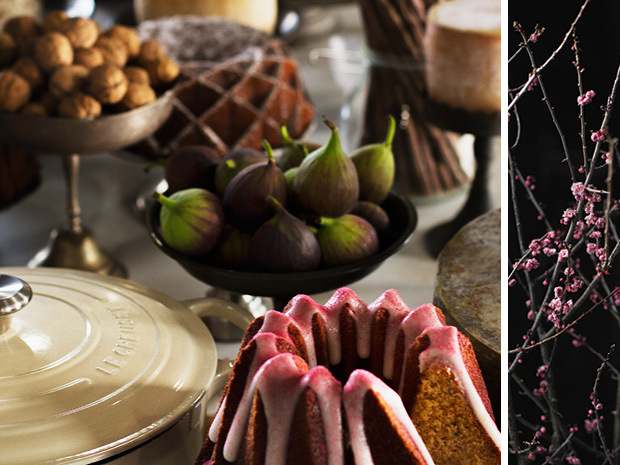 Time to call in the classics, like our favourite Le Creuset cast iron, delicate pieces of etched glass, multi-level pewter stands and even some uber-glamorous black glass cake stands to strut their stuff. There are spring blooms positively bursting as we build, blossoms and buds abound, aromas creating a sensory celebration all of their own. 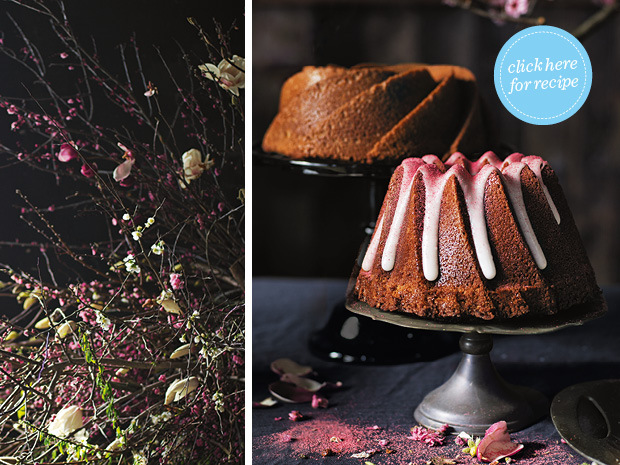 And in the centre of it all, a delicate beauty – the salted coconut and raspberry bundt cake. 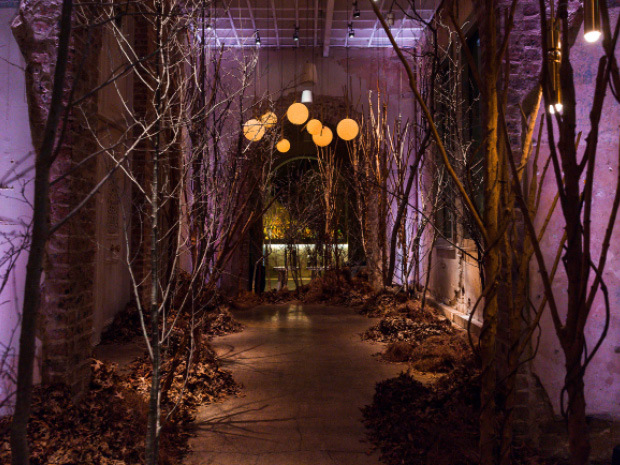 Guests start to trickle in via an enchanted forest walkway… leaves rustle underfoot and the sweet vocals of the talented Grace Pitts can be heard drifting through from the party room. 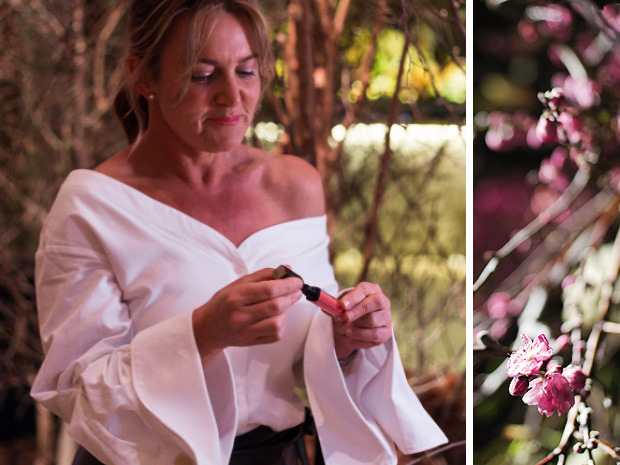 Moments before guests are due to arrive, Donna takes the opportunity to touch up with her favourite Estee Lauder lip gloss. The filming for her new series has just finished but she is poised, ready for action. It’s party time! The popping corks announce the party has officially begun! 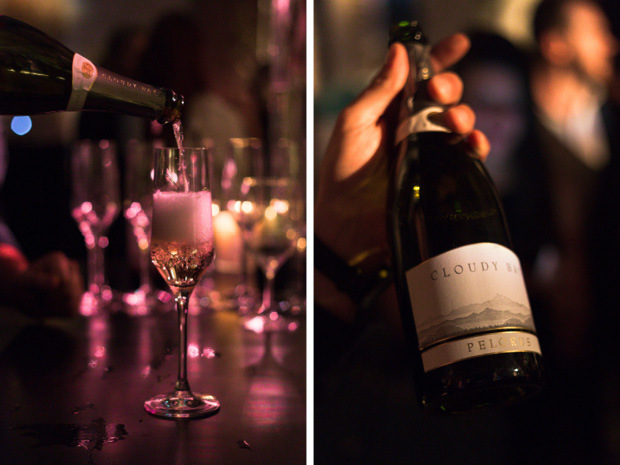 The Cloudy Bay Pelorus sparkles and shines for our guests. The music starts and the party is officially in full swing. A breathtaking dessert table takes centre stage with a sensational cake selection, abundant with sweet treats and nestled between dream-like outstretched branches. 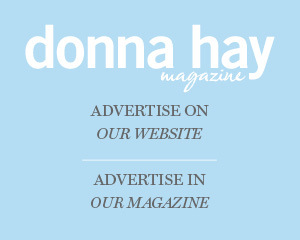 Of course, Donna is as always ready to serve you up a slice. 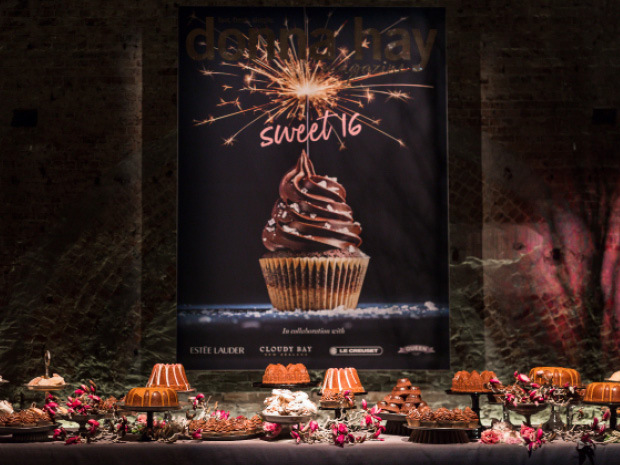 Adorning the back wall and in plentiful supply on the dessert table are the iconic birthday cupcakes from the cover. 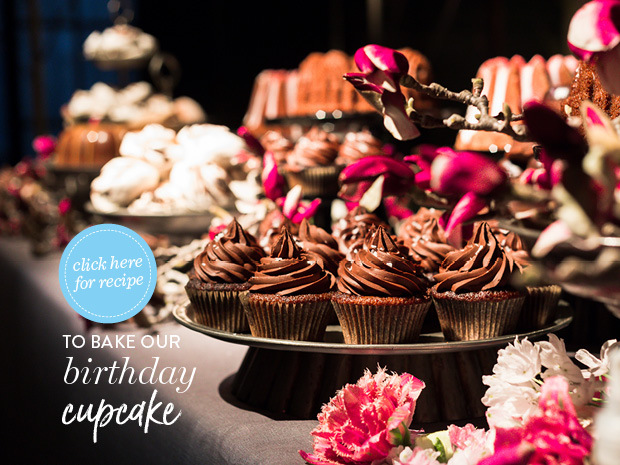 Click the image to see the recipe for the best chocolate cupcake – ever!